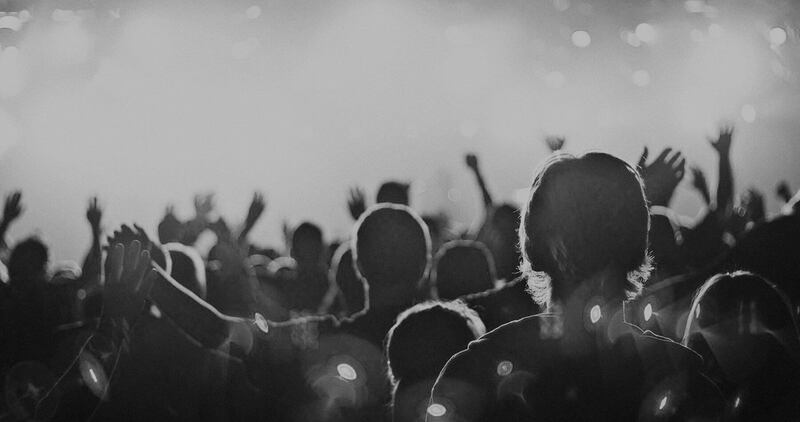 We exist to love and worship God and to advance His kingdom through the power of the Holy Spirit. Threshold Church is a church in Lancaster County, PA with a passion to see the kingdom of God advanced through the power of the Holy Spirit. Threshold grew out of a home Bible study and was launched as a church plant in 2009. We value prayer, worship, fellowship, and discipleship and seek to follow Jesus in His mission in the world. We meet on Sunday mornings at 10:00 AM at Manor Middle School. We are excited to announce a new addition to the Threshold team! 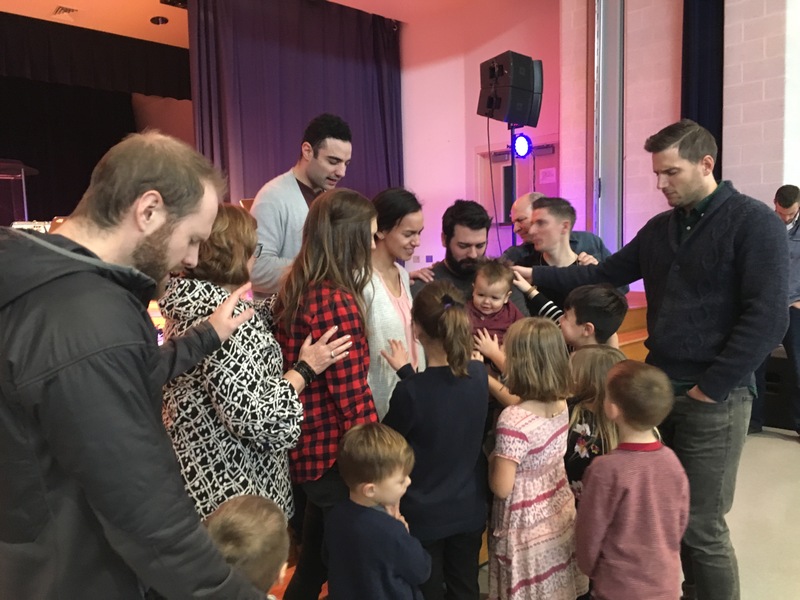 Jennifer Nestler has stepped into the role of Church Administrator, and this past Sunday we prayed over her and commissioned her into this role. She will be taking on the tasks related to communication, organization, event planning, and other administrative responsibilities. 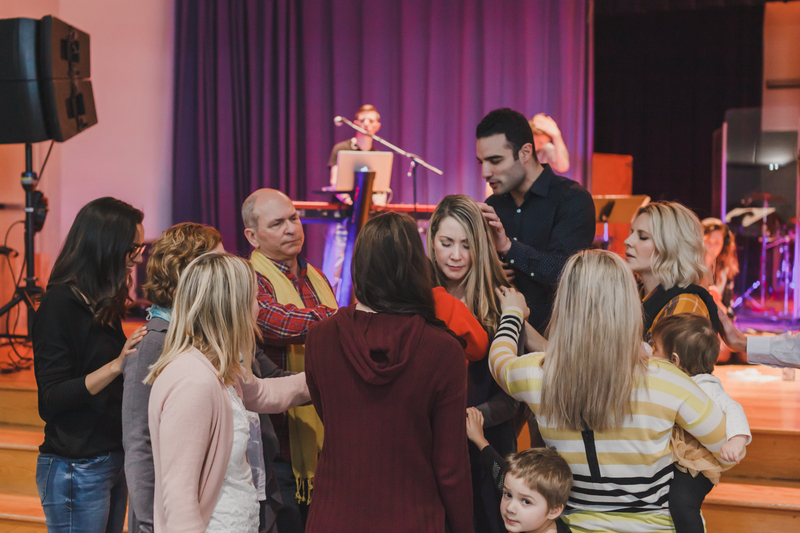 We are excited to announce that Jeremy Eshleman’s role on the Threshold team is increasing! Jeremy has served for over a year in a part-time capacity as our youth and outreach director, and he has been doing a great job. As of this month, his role has increased to the full-time position of associate pastor. 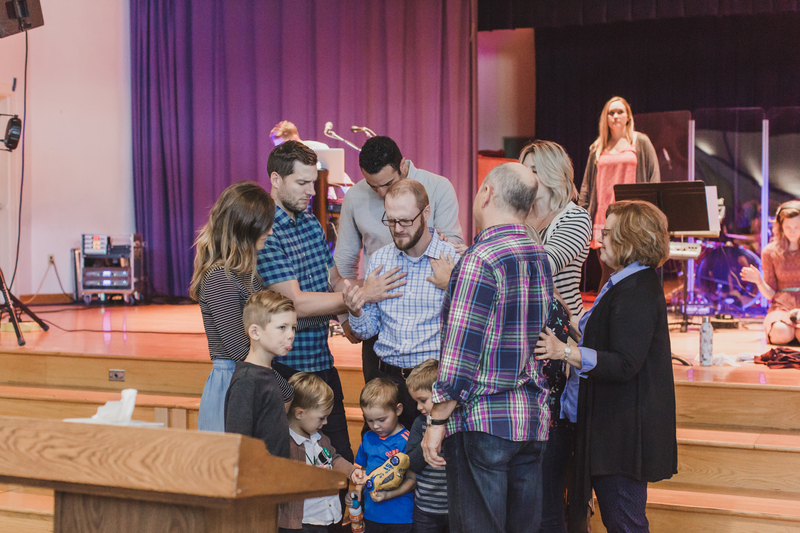 This past Sunday we had a time of commissioning Jeremy into his new role. Happy New Year! 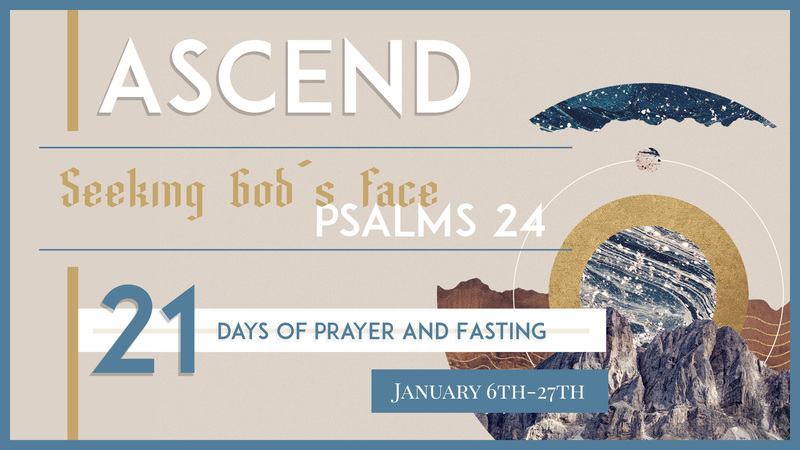 As we often do at the beginning of the year, we will be launching into a 21-day time of prayer and fasting. The fast will be from January 6th – 27th. During this time, we are encouraging people to participate in the fast as the Lord leads, and make it a priority to join in on our prayer gatherings. We are excited to announce that Peter Andrews is joining the elder team of Threshold! 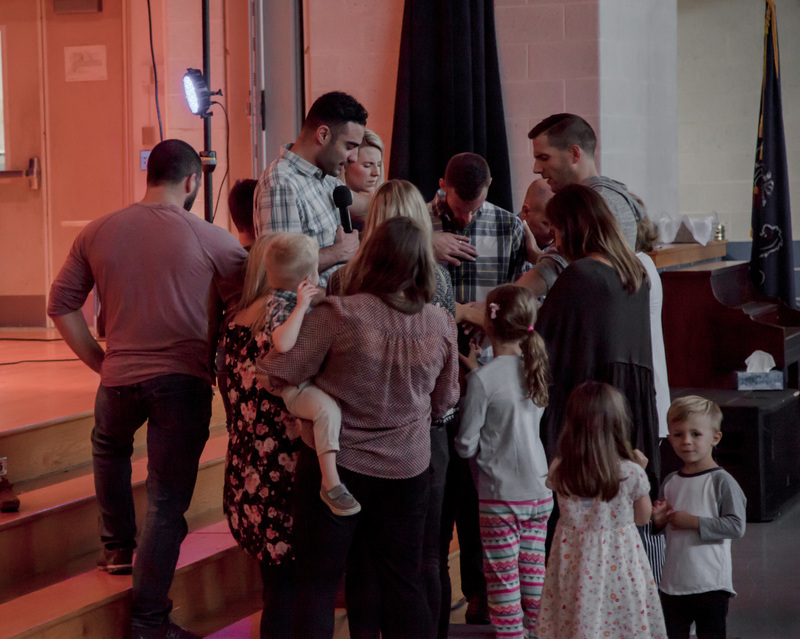 This past Sunday we prayed over and commissioned Peter into this role. We’re excited to announce that we have added two ministry interns to the Threshold team!